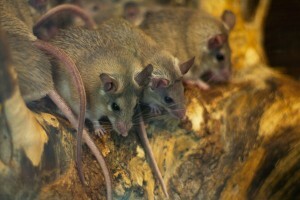 Mice are well known for spreading disease as they search for food and shelter. This poses great health risks in kitchens or where children play. Their natural and constant gnawing habit means that mice can also cause great damage to your property, furnishings and equipment.